There are a number of online job sites now allowing you to record and upload a Video CV to their site. 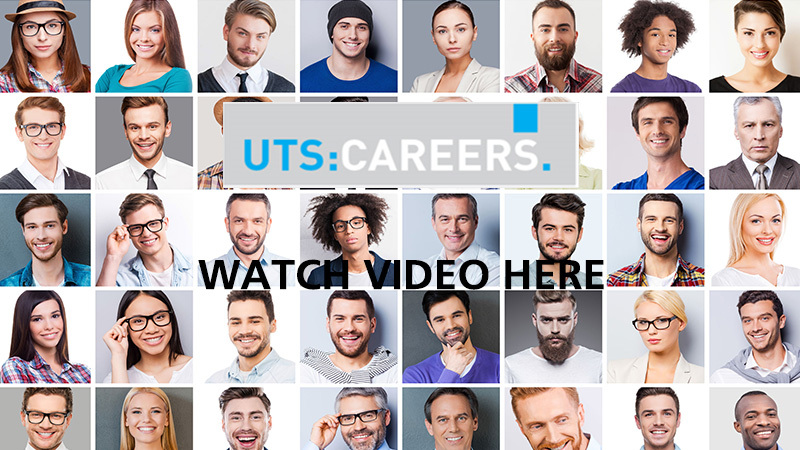 As Australia’s leading visual trainer we've been engaged by UTS to provide on camera, in studio training to present and create your very own professional video CV. 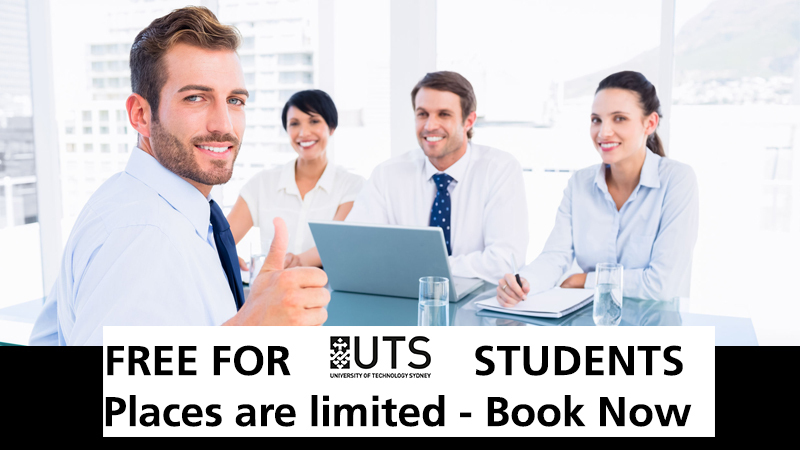 During the 2HR workshop you'll receiving training by a professional TV Presenter at UTS in a studio scenario. We'll teach you effective communication & presentation skills to help create effective engagement and many practical tips on how to look and sound your best on camera. Then, you'll have the chance to participate in the One Day workshop where we'll provide additional training and help you script your Video CV and present it to camera using professional lights, sound and a green screen.